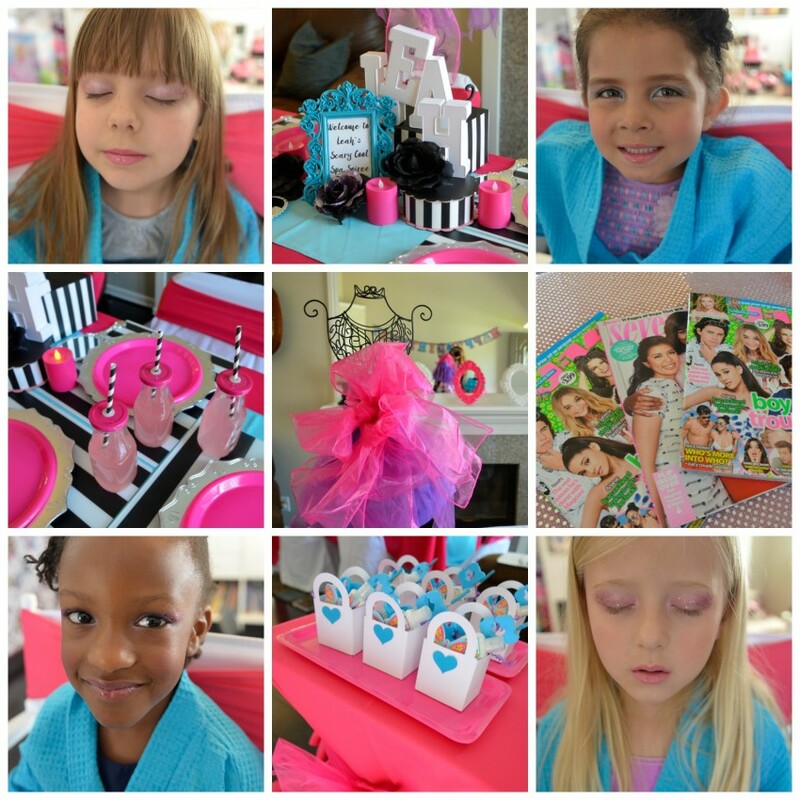 Petite Pamper Parties provides mobile spa services for girl's (ages 3-12) parties. 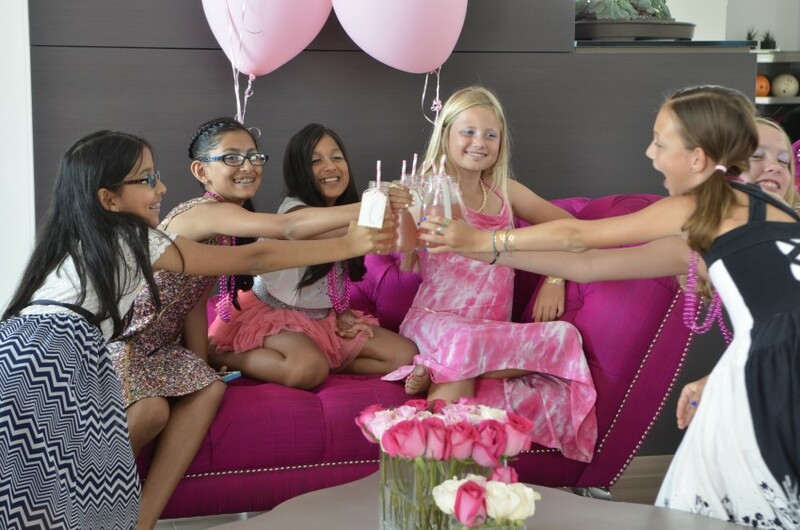 We can service a birthday party, graduation, little girl's day, or any special occasion. We provide manicures, pedicures, makeup application, facials, hairstyles, photo shoots, temporary tattoos, temporary hair color, a candy buffet, magazines, crafts, & much more. Packages and pricing, as well as Photo Gallery can be found on our site.